Which adjuvants for tumor-antigen vaccination induce powerful non-sialylated IgG antibodies? Tumor-antigen vaccination is a promissing approach to induce intensive T and B cell and IgG antibody responses for eliminating the tumor. The effector functions of IgG antibodies depend on their subclass and Fc glycosylation pattern. 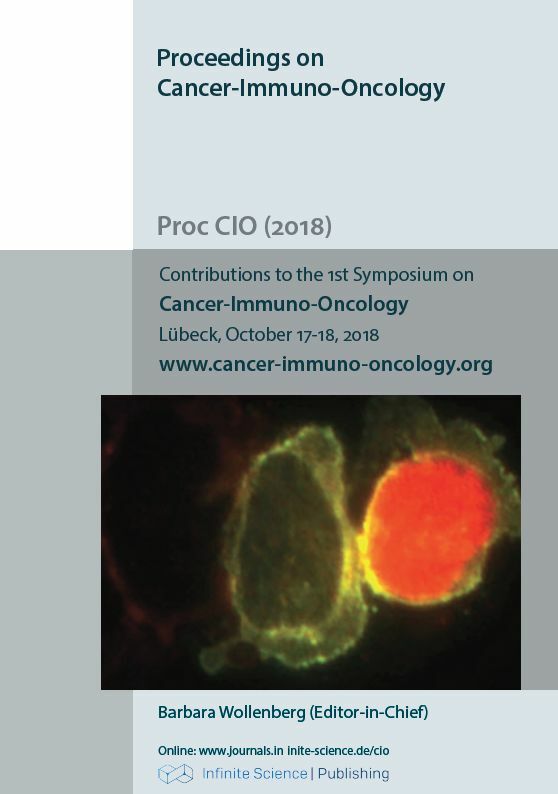 Non-fucosylation and non-sialylation of tumor-antigen-specific IgG antibodies enhance their affinity to activating Fcgamma receptors on immune cells and enhance tumor elimination. Accordingly, it has been suggested that tumor-antigen vaccination should induce non-fucosylated and non-sialylated tumor-antigen-specific IgG antibodies. We have analyzed, which adjuvants induce or not non-sialylated IgG antibodies and what are the responsible mechanisms and have identified an IL-17 dependent mechanism for the generation of non-sialylated IgG antibodies. We conclude that adjuvants interesting for tumor-antigen vaccination can be selected by their potential to induce non-sialylated IgG antibodies.